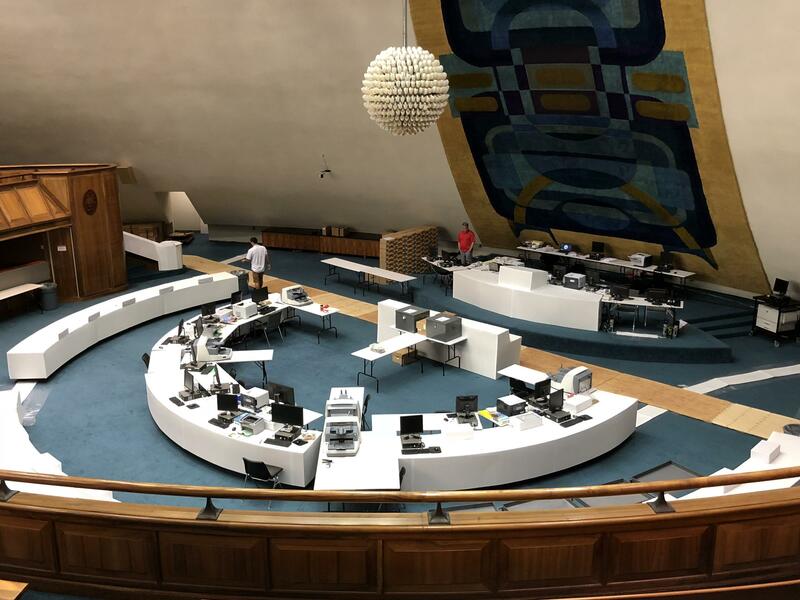 Precinct voting for the General Election in Hawai’i kicks off at 7 AM tomorrow. The State Office of Elections checked equipment and distributed ballots, voter registration and reporting forms at more than 200 precinct polling stations statewide. Chief election officer, Scott Nago, says so far, 25 percent of all registered voters have cast ballots. Nago says the precincts are staffed and ready for any surge in voter turnout. And, for the first time, eligible residents can register and vote at the polls on the same day. But, many races were settled in the Primary Election, with 17 legislative races uncontested and not appearing on the ballot. And, the number of Democratic voters eclipsed Republicans by a considerable margin. In fact, if 3 out of 4 Democrats voting in the Primary Election stayed home and did not vote, Republicans would still be outnumbered two-to-one. 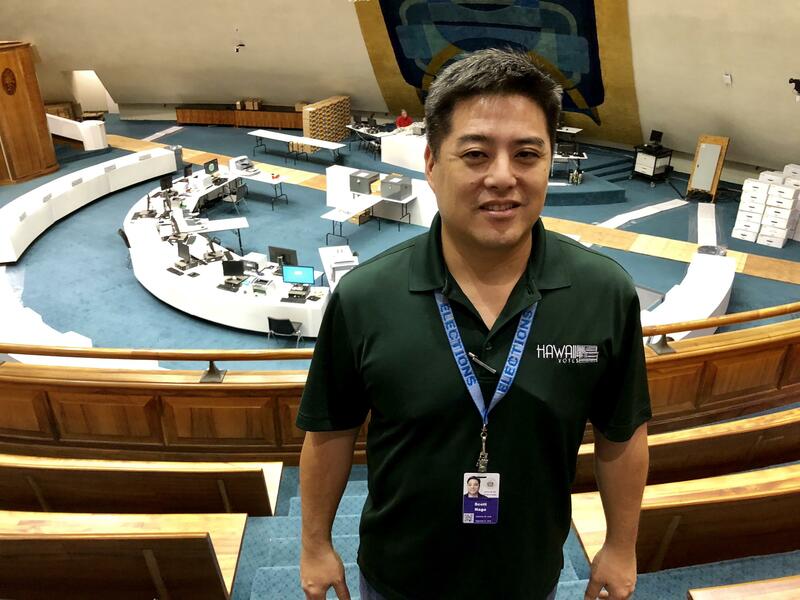 Nago cannot comment on the lopsided nature of voting in Hawai’i but he has seen trends change since he started working at the elections office in 1998. Hawai’i Public Radio will provide NPR coverage and commentary on mainland races beginning at 3 P-M tomorrow …as well as local race results starting with the first state evening printout.